All the teachers at Hanover Primary School are teachers of children with Special Educational Needs and disabilities (SEND). As such Hanover adopts an inclusive and ‘whole school approach’ to SEND that involves all staff adhering to a model of good practice based on a Quality First Teaching model. The staff of the school are committed to identifying and providing for the needs of all children in a wholly inclusive environment. A child who has a specific or additional need will, after discussion with parents, be placed on our SEND Overview and may be given a Pupil Passport or SEND Support Plan in which targets are set and reviewed each term in consultation with the class teacher, Inclusion Manager, parents and child (if appropriate). 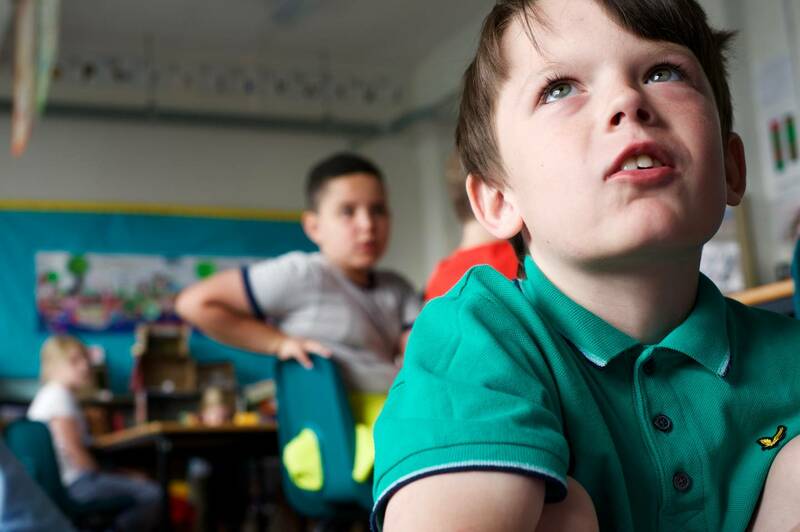 We have a variety of intervention programmes to support children’s learning and these are carried out by teachers and/or teaching assistants with small groups of children or with individuals. The school is aware that some children who are more able in ability or have specific talents also need help to fulfil their full potential. Work is carefully differentiated throughout the school to support children at all levels of ability and need.